The adidas P800 is a great choice for intermediate players and has a 22 x 22 (76 holes) string pattern. It is packed with innovative technologies ensuring outstanding performance and weighs 87g +/- 2g (3oz +/- 0.07oz). 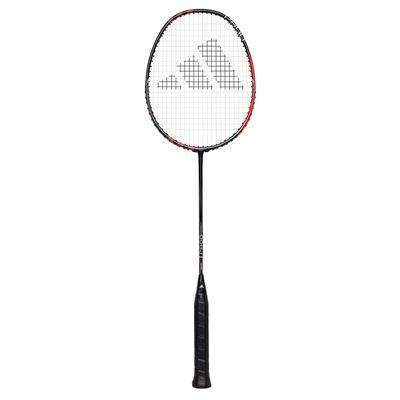 The racket is head heavy balanced for more power, stability and spin and offers the Pure Nano carbon technology for unrivalled power, the Drive Feel Cap ensuring more accuracy and speed on fast shots, as well as the X-tra Titanium for extra strength and elasticity. 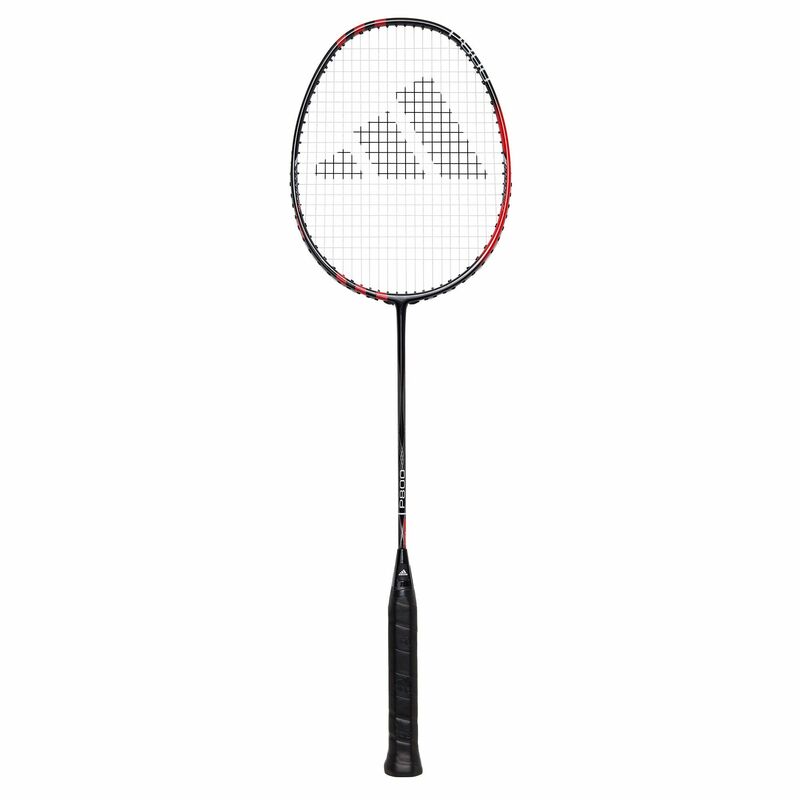 for submitting product review about adidas P800 Badminton Racket.